Open Plan Living - Low Maintenance! 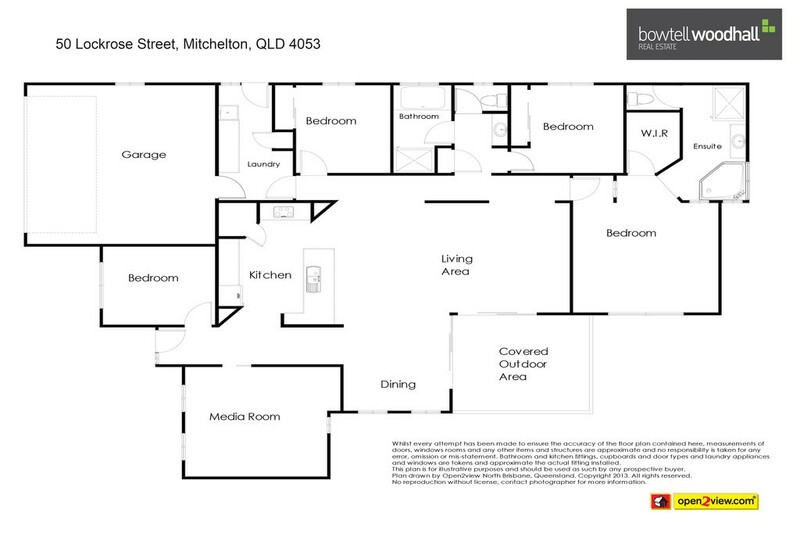 Offering spacious open-plan living in a great family-friendly pocket in Mitchelton, this low maintenance home is a must see. Located in Mitchelton, a thriving suburb approximately 8kms from the CBD (or around 20 minutes by train), you'll love Blackwood Street's cafe precinct and the hugely popular monthly Farmers' Markets. Brookside shopping centre, schools and public transport are also close by.